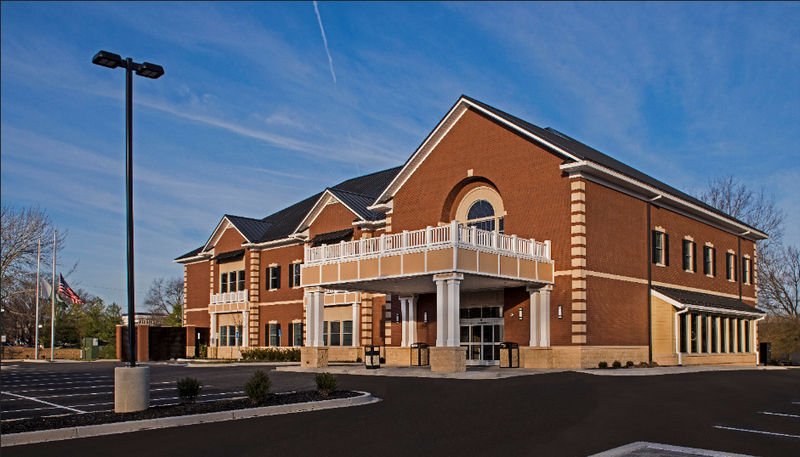 This two story medical office building is a state of the art, patient centered facility. The facility is a wooden frame facility with brick veneer exterior and a standing seam roof. The facility includes clinical areas for specialists.